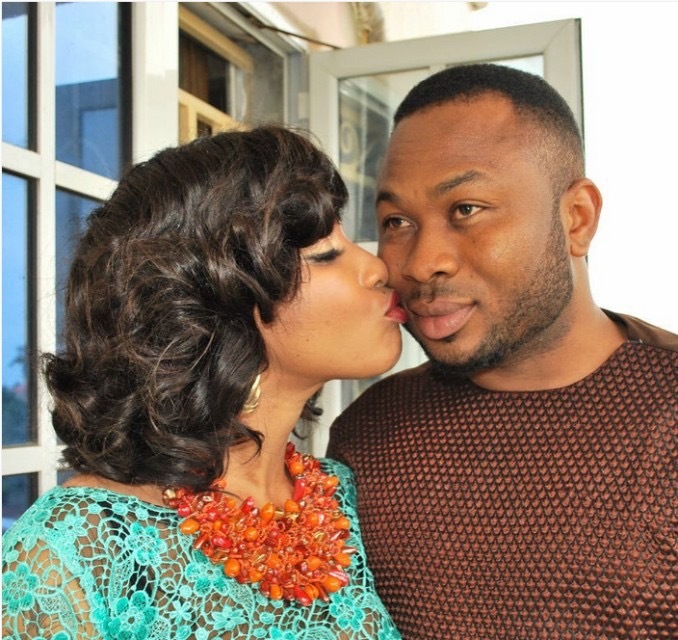 Popular Nollywood actress, Tonto Dikeh who has taken a hiatus since she got married. Following several speculations that she and her husband are not in good terms, the actress has used a reply letter to a concerned fan to reveal the true state of things in her marriage. She also revealed that she and her husband, Churchill Olakunle are no longer together and he has not called to check up on her and their son since she left. 0 Response to " Tonto Dikeh Reveals She’s Left Her Husband & He Has Refused To Check Up On Their Son"